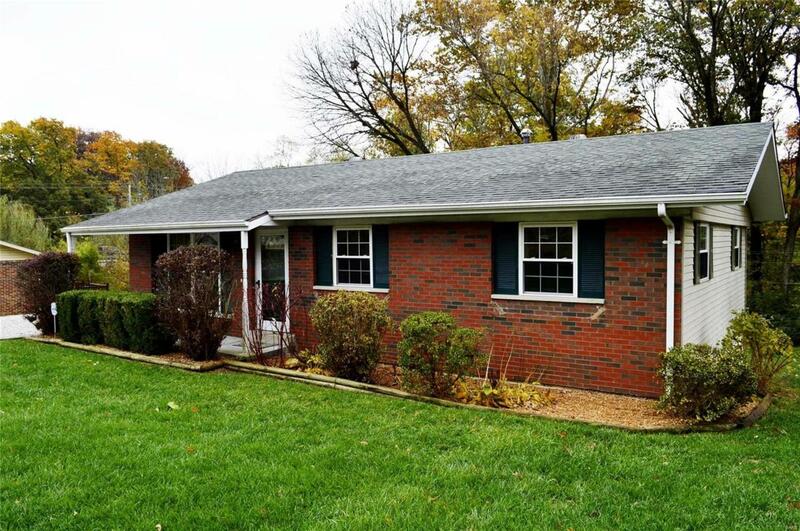 Sweet 3-bedroom ranch home with walk out basement in Wolf Branch School District. Occupancy inspection is complete. Enjoy new carpet, freshly painted interior, refinished hardwood floors in bedrooms. Brand new epoxy flooring system throughout mostly finished lower level with rooms for additional sleeping area or playroom, family room, bar area, storage area, laundry room, and cool workshop hobby room. All kitchen appliances plus washer and gas dryer included. 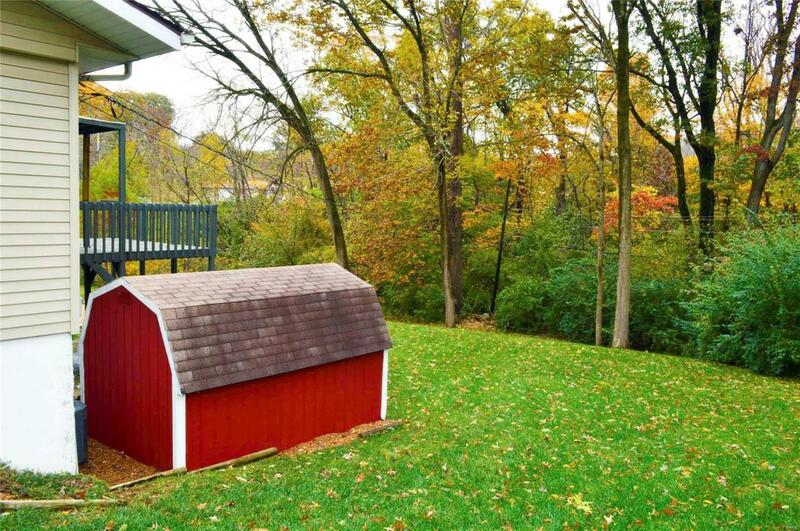 Dining area opens to a 15 x 13 partly covered deck overlooking large back yard backing to trees. 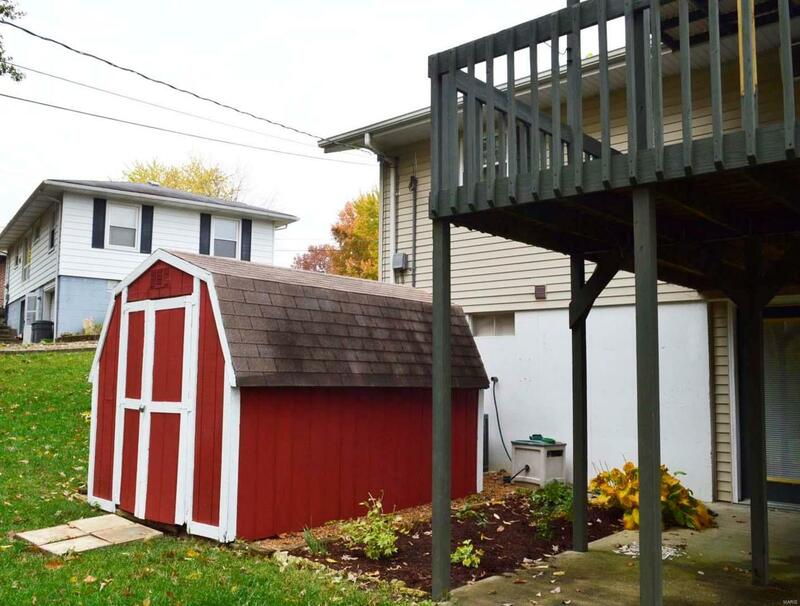 Walk out basement leads to a 15 x 13 patio under deck, and that is adjacent to a huge utility shed. Enhance the rock garden and retaining wall to create your backyard paradise. 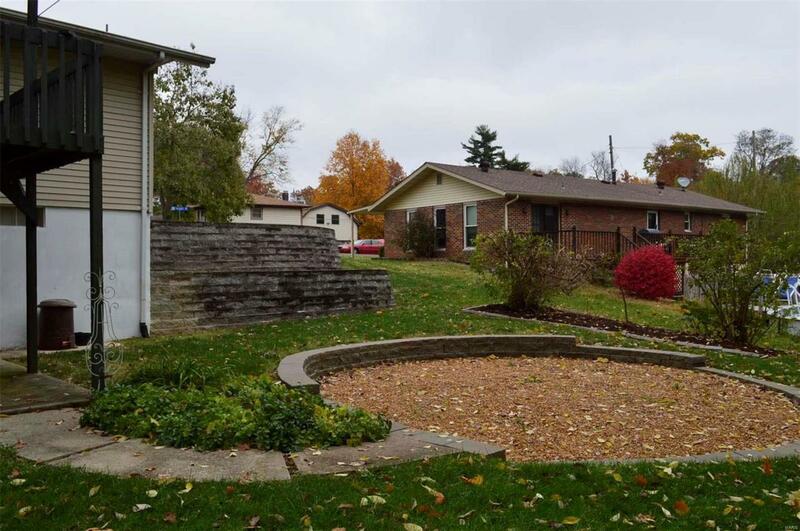 Centrally located just minutes from Belleville, Fairview Heights, Shiloh and O'Fallon. Only 20 minutes drive from downtown St. Louis, and the Swansea Metro station is just two minutes away. Metrobus and school bus stop just a minute's walk.